Rome Italy Couple's Retreat Recap! 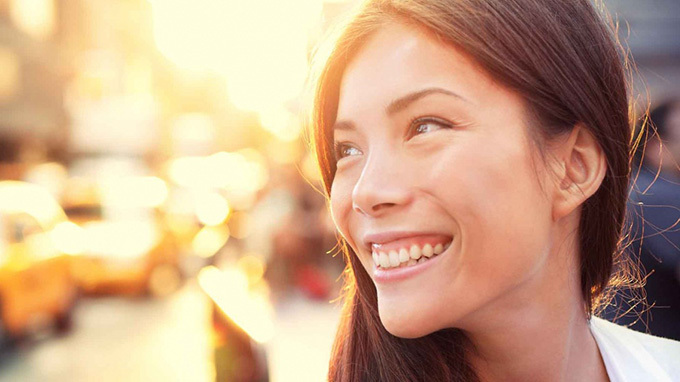 On her first international retreat, Dr. Jennifer Finlayson-Fife and 14 couples tour Italy, sight-seeing, exploring, and live instructing from Dr. Finlayson-Fife's acclaimed courses for couples. Our first international couples' retreat was phenomenal! With Dr. Finlayson-Fife's daily instruction in her acclaimed couples' courses, 14 couples toured through Italy, discovering the beauty of the country and its history, as well as the beauty in their own relationships. Plans for a similar trip are in the making for a couples' retreat through France in Spring 2020. Jennifer's back with another interview with Monica from the perfectionism podcast, one of our site’s most listened to and most shared podcasts. 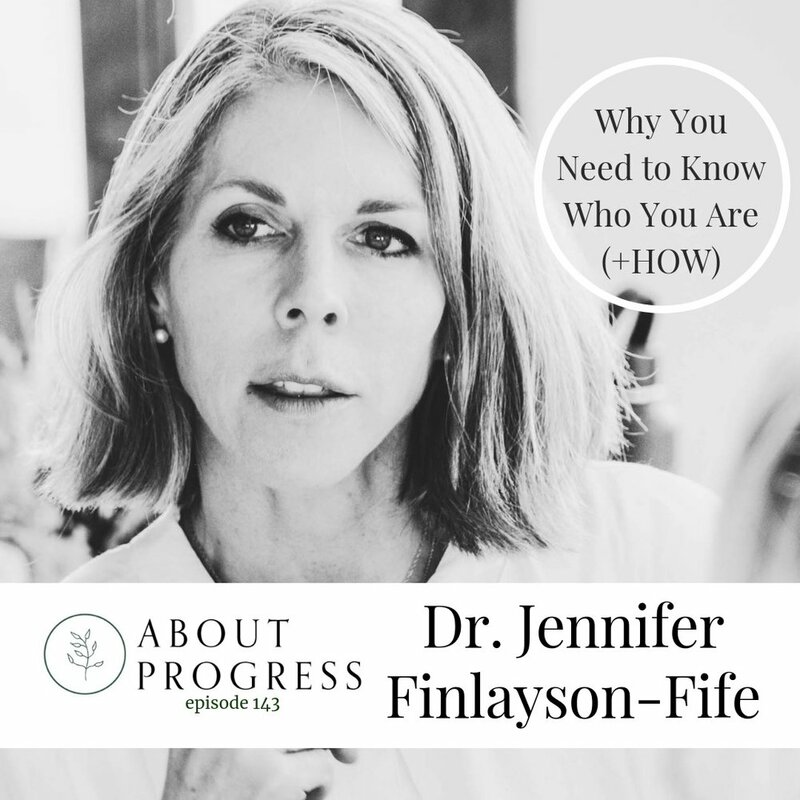 Monica interviews Dr. Finlayson-Fife on her podcast About Progress to address the importance of self-development (developing our gifts / capacities) in forging a stronger sense of self. 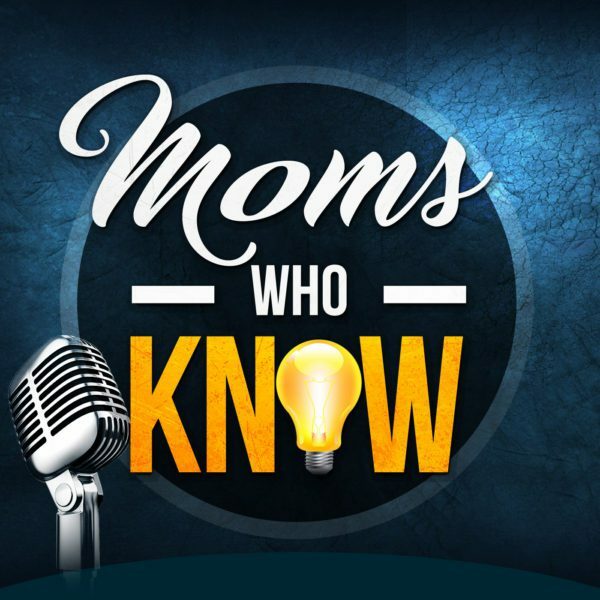 Listen in to hear why knowing who you are is vital for growth and happiness, and how to start working on finding yourself again. One of the most common responses we hear from course participants and subscribers, especially those who are women, is “I wish I would have known all this when I was younger.” While Dr. Finlayson-Fife’s courses have a focus on marital relationships, the principles in all of her material are paradigm altering, regardless of whether you have a significant other and/or children in your life.